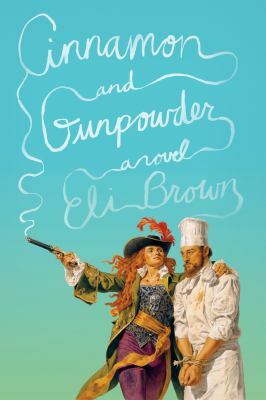 This month we read Cinnamon and Gunpowder by Eli Brown. The story is about a chef who is kidnapped by a pirate, who tells him she will keep him alive only as long as he can continue to surprise her with food. Overall, folks liked the book but had trouble finishing it in time for the meeting. We think this was because it is rich with long sentences, full of descriptions that beg you to linger...which requires more focus than most of us have during the holidays! But mostly we loved these description, the writing style, and how he talked about food ALL THE TIME. Some were reminded of The Princess Bride ("Good night, Westley. Good work. Sleep well. I'll most likely kill you in the morning. "), but this isn't a bad thing. The boat setting was refreshing and fun, and folks were entranced by how they talked about the sky. Those of us who have been at sea (if cruise ships count) can totally relate. Owen was a bit of a twit in the beginning, but he became more likable as the book went on, and he began to see things in a more nuanced manner. We were also won over by his creativity and resourcefulness, his passion for food, the way he made friends using food, how he was gleeful and excited to try new things (such as lemongrass and miso), and especially how he lovingly carried his little baby bread dough with him. An especially appreciated scene was when he talked about the monks who trained and raised him, particularly when he talks about the chickpea stew, which reminded us of our own comforting food memories. The only dark spots for our group (aside from the pacing) was some surprise about how violent the book is (though it is pirates after all), and what a horrible life poor Mabbot suffered through. 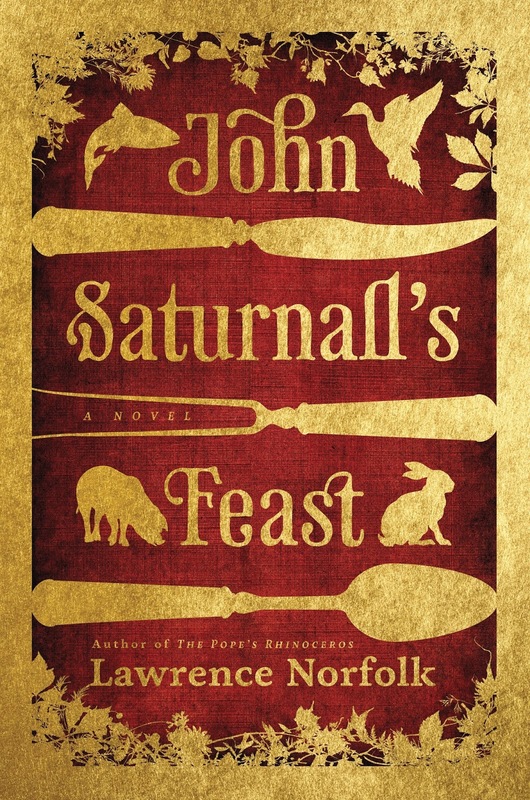 There were so many droll worthy moments in this book (aside from her outfit on the cover), but the pheasant, ravioli, and savory griddle cakes with pounded onions and slices of pickled herring (which inspired Katie S. to make oniony Korean pancakes). o Dawn – smoked salmon and chocolate balls. I'm not sure whose cookies these are? See you January 13, 2016!